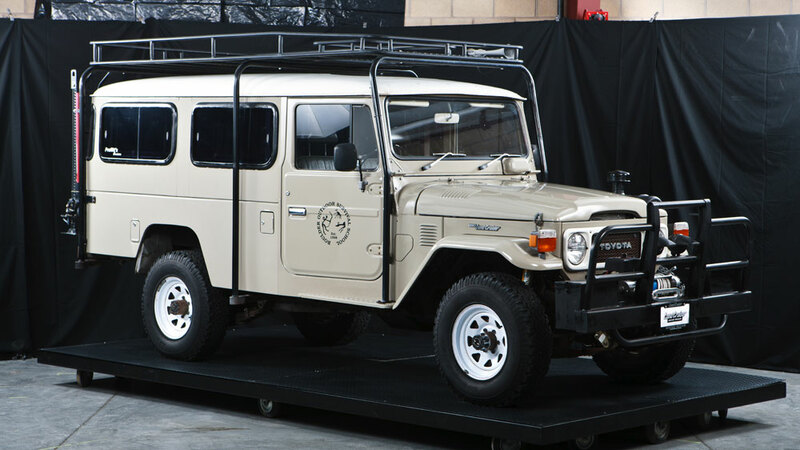 In order to fund a new exhibit, the Land Cruiser Heritage Museum is creating a rare opportunity for a Land Cruiser enthusiast to purchase a very unusual vehicle that is currently in the museum’s collection. Offered for sale is a 1982 FJ45 Troopy from Australia. The long wheel base Troopy was never offered in North America. This alone makes it stand out in a crowd. 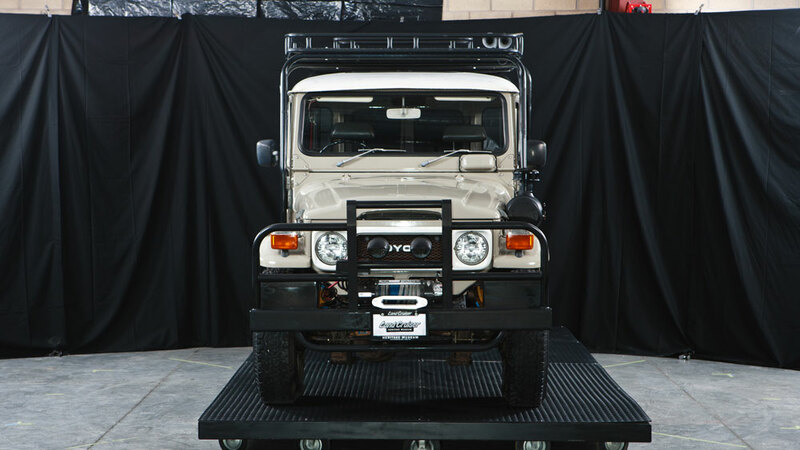 Adding to the unusual nature of the vehicle is the fact that the 2F gasoline engine and 4 speed manual transmission have been upgraded to the very desirable Toyota 12HT turbo diesel engine and H55 5 speed manual transmission. The body panels are straight and the body appears to be rust-free with the exception of a small area on the right rear cargo door bottom edge and a couple small spots on the rear body sill. The vehicle was originally white and has been repainted beige. The finish is smooth with good gloss. The engine compartment paint remains original. 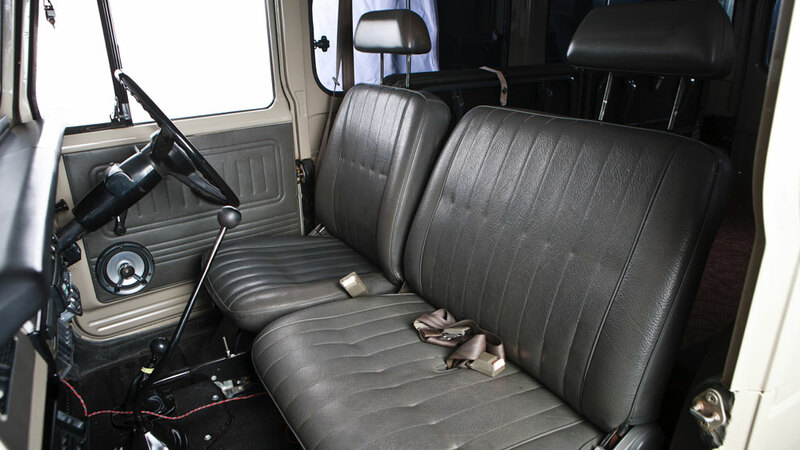 The upholstery appears original and is in decent shape. The door panels are in good condition and they have been fitted with stereo speakers. The dash pad has a crack in the center. The headliner is a new replacement from Specter Off-Road. 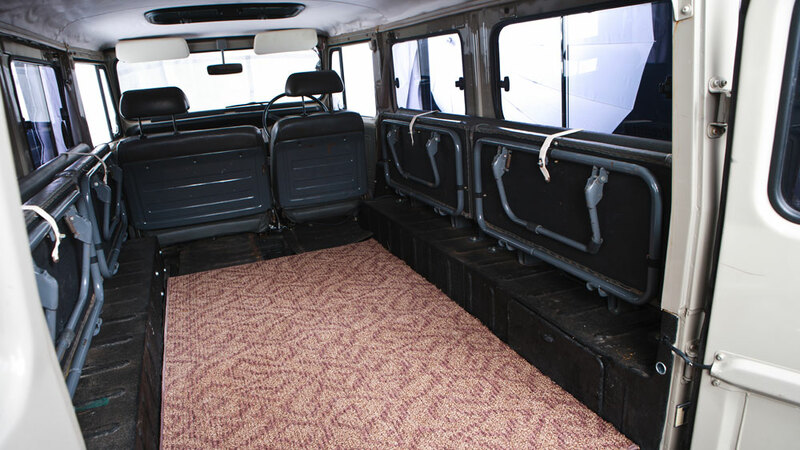 The interior floor has been Rhino-lined in black. Chassis appearance is good with minor surface rust on bare surfaces. The suspension is Old Man Emu from Australia. Equipment includes power drum brakes, power steering and air conditioning. 2F gasoline engine replaced by a TOYOTA 12HT turbo diesel engine. More power and better fuel economy. The engine has been set up to run on biodiesel or conventional diesel. 4 speed manual transmission replaced by a Toyota H55 5 speed transmission. 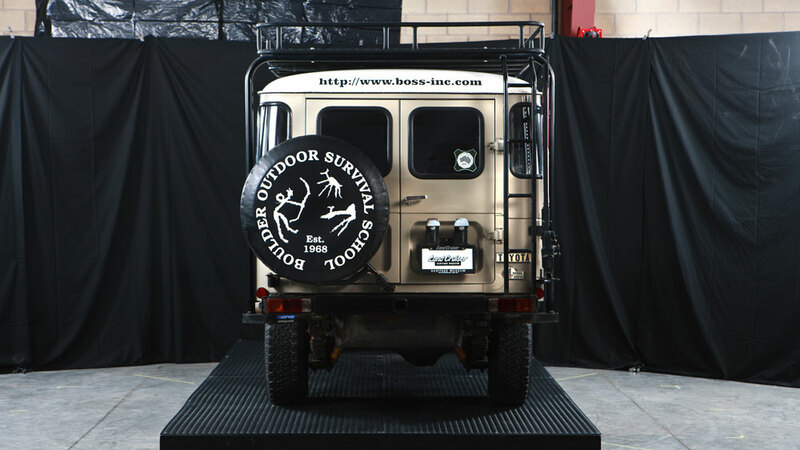 Warn XD 9000 winch, with synthetic rope, in a custom front bumper with dual external battery boxes. Custom rear bumper with integrated receiver hitch. 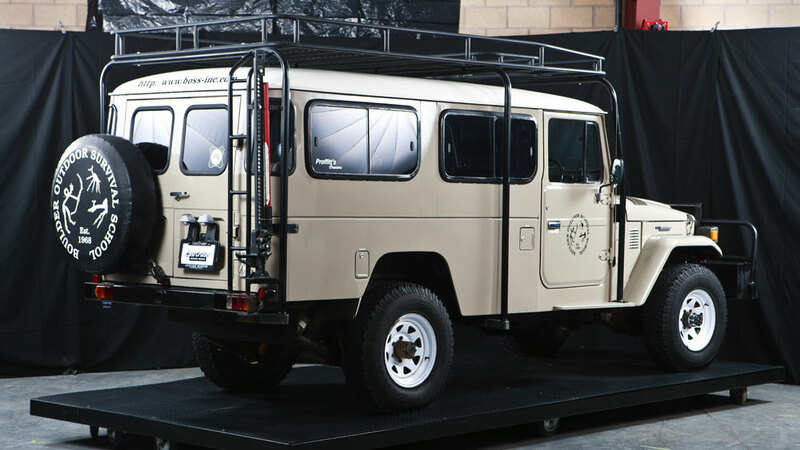 Externally frame-supported full-length heavy-duty steel roof rack. Fender-mounted heavy-duty external air cleaner assembly. Viair 24 volt onboard air compressor and rear ARB air-locking differential with full-floating axle. Old Man Emu suspension with anti-reversion shackles and steering stabilizer. Dual DC 24 to 12 volt converters. 5 16x7 white spoke wheels and 235/85/16 BF Goodrich All Terrain TA KO tires. Price reduced to $45,000.00. Duplicating it today would undoubtedly cost significantly more than that. A good running 12HT turbo diesel engine alone is quite expensive.